The Saudi Aviation Club (SAC) was established by resolution #217 of the Council of Ministers on 8/9/1421H (4/12/2000). SAC was created as an independent nonprofit entity to promote Aeronautical Sciences and develop the General Aviation & Airsports in the Kingdom of Saudi Arabia. 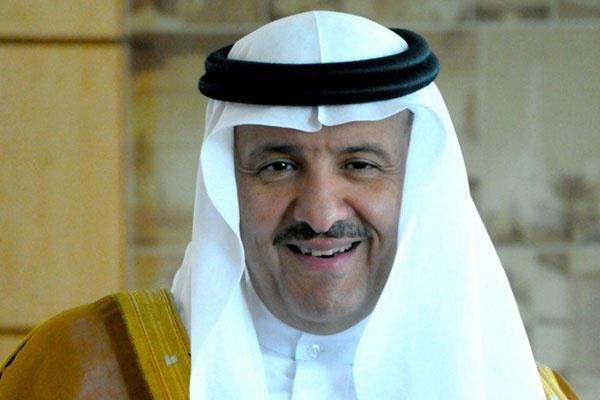 H. R. H.
Prince Sultan Bin Salman Bin Abdulaziz is the founder and chairman of Saudi Aviation Club. SAC works under the umbrella of General Authority of Civil Aviation (GACA) and operates from Thumamah Airport which is approximately 60KM North of Riyadh. A Frederick, Maryland-based American non-profit organization that advocates for general aviation. The world governing body for air sports founded on 14 October 1905, and headquartered in Lausanne, Switzerland.